Raise money for special projects and services for Central High School and Student and Alumni activities that are not provided through the district budget allocation. Sponsor and conduct activities which foster positive community, family and student spirit. Ensure good communication and exchange of information between Central High School and its supporters. 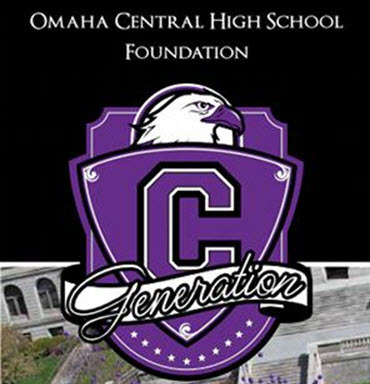 Contributions are tax deductible and all usage is approved by the Principal and the Central High School Foundation Board of Directors.